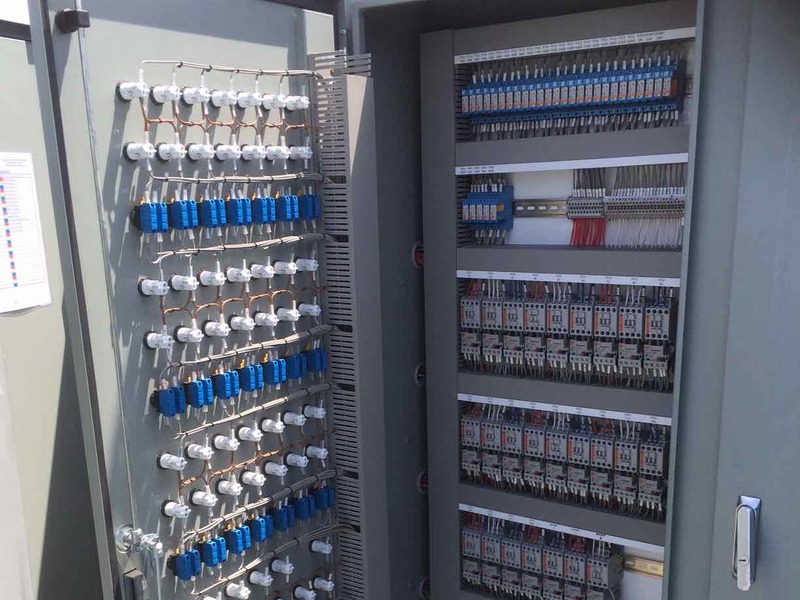 We wired all the Mechanical Services for this project including supplying all 3x Mechanical services switchboards (MSSB’s). We wired and fitted all the DDC controls. Project was over 12months. The Aged Care facility/ PAG & enrty had 49xVRV AC Units & 1x HEX Unit, Acute Care ward had 22x Fan Coil Units and 1x HEX unit, Theatre Sterile & Scrub had Air Handling Units and Coil Boxes.